A Free, Improved Co-op Version of Half-Life? Where Do I Sign Up? The developers of Sven Co-op, a nearly fifteen-years-old but still regularly updated mod that lets you play Valve's original Half-Life cooperatively with friends online, announced that their creation is heading to Steam as a free stand-alone game. With huge improvements. Currently there is no ETA for the stand-alone version of Sven Co-op, but the developers assured everyone that "more news and progress updates will be posted in the near future." Of course, if you can't wait and got a copy of Half-Life lying around, you can always try the mod as it is right now. 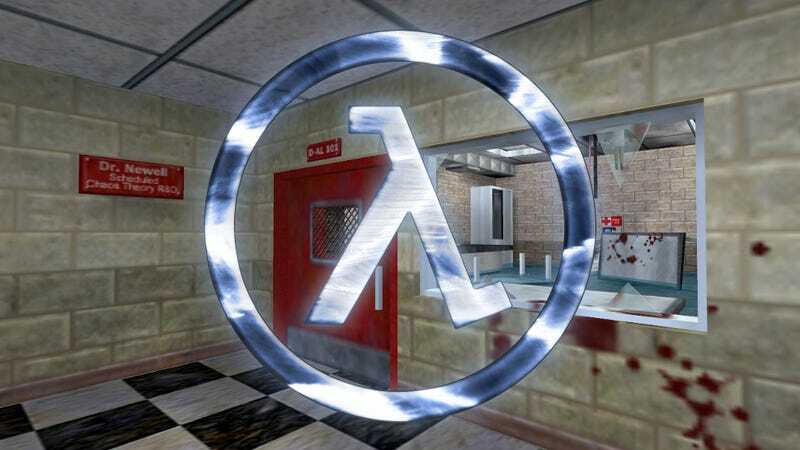 Top image courtesy of the Half-Life Wiki.